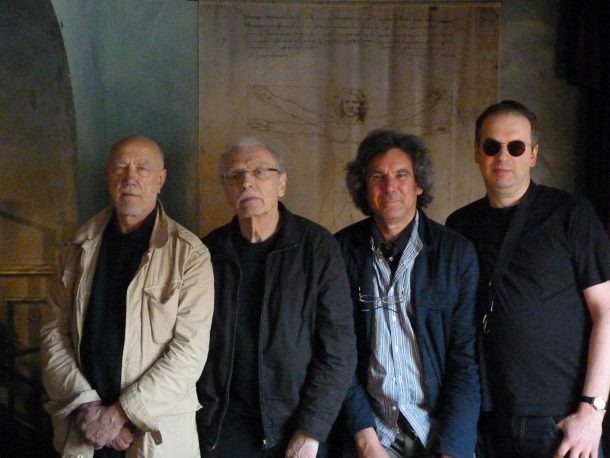 Soft Machine play Backstage at the Green Hotel Kinross on Friday 11th October 2019 at 9.00pm for EMS / Mundell Music. Tickets £26. Buy Tickets HERE. Canterbury prog-rockers, named after the book The Soft Machine by William S. Burroughs. Featuring three of the group’s 70s era members: guitarist John Etheridge, drummer John Marshall and bass player Roy Babbington. They’re joined by sax, flute and keyboard player Theo Travis.